Possesses a strong grasp of accounting principles helping her run a successful business. Makes sure that a wide selection of parts are always available and that you receive expert consultation so that you get the parts you need, when you need them; Michelle is a master of sales and inventory management. 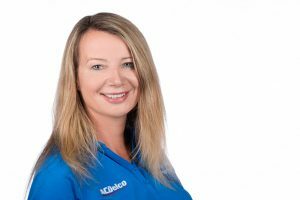 Takes pride in her strong understanding of delivery in the local and surrounding areas to make sure that your parts are delivered efficiently and on-time. "Promoting positive community and economic growth in our neighbourhood." She is a proud mother of four and an entrepreneur with over 30 years of experience in the automotive aftermarket. 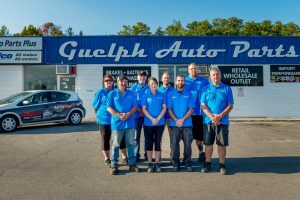 Her knowledge encompasses all aspects of the business including delivery, sales, inventory management and finance.What started as a small family business in the Guelph area with two rows of parts has grown to two locations with over 40 employees, by providing excellent service and fair pricing. 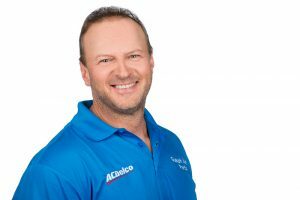 Steve Cusinato is Manager and Partner at Guelph Auto Parts. Steve has over 31 years of experience in the automotive industry. 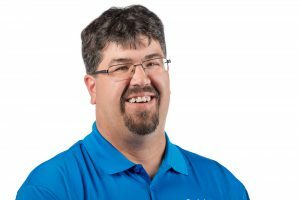 At a young age, he started working at Dettmer Tire and has been a partner at Guelph Auto for the past 14 years. Steve has experience as a mechanic and specializes in performance parts and modifications. Steve is responsible for the management of the operations of the whole company. He has vast knowledge in the industry and has the drive and persistence to solve vehicle problems that no one else can. In his spare time, Steve’s hobbies include bodybuilding, personal training, drag racing with his hot rod collection, working in his yard and home renovations. Steve also spends a lot of time helping people with their cars and hot rods and running an annual car show in honour of a friend that passed away. This raises funds for Michael House, a local charity, which provides shelter and support for pregnant and parenting women in our community. Garfield Drake is the Assistant Manager. 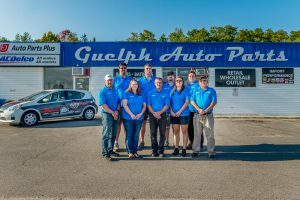 Garfield started at Guelph Auto Parts in 2003 and has been in the industry from a very young age. Performance and aftermarket parts are his specialties and he has a mechanical background, including a diploma in Heavy Equipment. Garfield has worked in the manufacturing industry and construction industry as well. Gar is originally from Cape Breton and enjoys all forms of motorsports, anything to do with high octane, and has a ‘78 Nova he enjoys working on. Gar’s other hobbies include fishing and camping with his family.